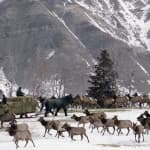 Ruling on lawsuit, U.S. District Judge Freudenthal says Forest Service must revisit decision to allow state elk feedground near Kelly. 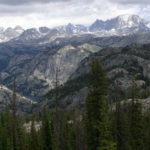 Green River Lakes Lodge offers stunning views, beds and indoor plumbing in the northern Wind River Mountains. 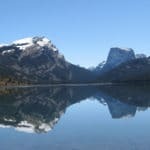 The Bridger-Teton National Forest wants to start a nonprofit “friends group” to help it raise money, organize volunteers and build awareness.